Features: 4 LAN ports, WIFI. Features: 2 LAN ports, WIFI. Updated on 14th June,2015 . 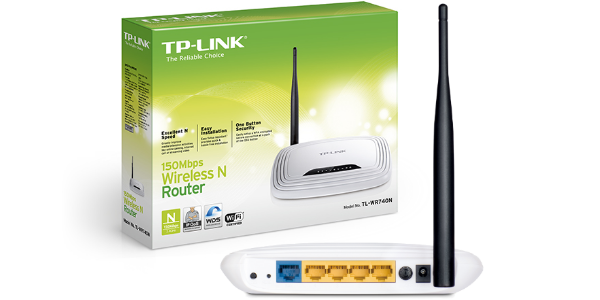 Get one year warranty with TP-Link Wifi Router in Bangladesh. NOTE:Keep your router safe from getting damage with Thunder Lightning. Unplug ISP WAN wire from your router to keep it safe.